One little boy disappears in the night. The family is devastated. Alice Edevane is a budding teenager with a flair for mystery fiction writing and she’s concocted the perfect crime. When it appears to have come to fruition in real life and the gardener has gone missing, the weight of what she might have put into motion weighs heavily on her for the rest of her life. Decades later, a young London detective named Sadie Sparrow is taking some time off after she makes a terrible career mistake. She heads to Cornwall and the mystery of the disappearance of the little boy calls to her, piquing her curiosity and prompting her to fill the long days with investigation into what might have truly happened. Two plucky heroines meet in a crossing of paths as they find they both have an interest in whatever happened to the Edevane baby that night at the Lake House party…And the plethora of family secrets held in the walls of the estate are more than anyone could have ever expected from the private, respected family. The Lake House, by Kate Morton, does not disappoint. 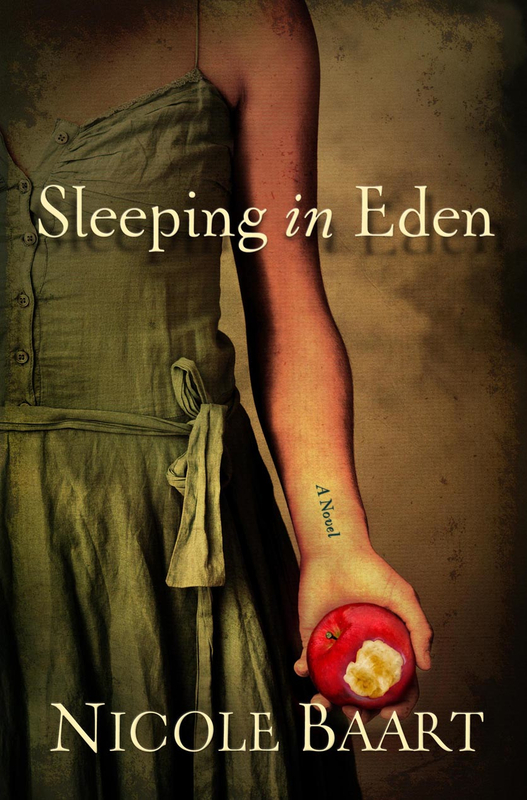 I waited years for the release of the author’s most recent novel and as always, I adored the novel. Kate Morton is a genius in all things secretive and long buried, and she crosses time periods so perfectly so the past has no choice but to slowly resurface, creating perfect page-turning intrigue that will leave you reading deep into the night. 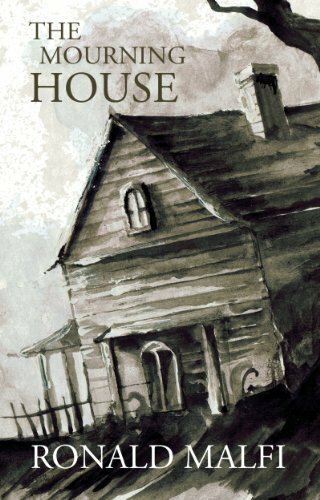 If you read The Forgotten Garden, The Secret Keeper, The House at Riverton, or The Distant Hours (or in my case, all of the above), you will not want to miss The Lake House. 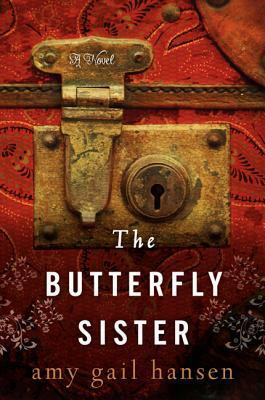 Kate Morton takes long-buried secrets and mysteries to the deepest, and most intricate levels, leaving readers feeling drained and bereft by the end of her novels…And craving more. If you are a regular follower on my site you probably already expected me to adore The Lake House. If you have the time and energy for a book that will rob you of all your reserves, you will want to pick up The Lake House today. If you don’t…. Too bad for you. Camille Preaker is a journalist who grew up in a small southern town. She is mostly estranged from her family, but her boss sends her home to cover story-girls keep going missing and when the bodies appear, they are missing teeth. Camille will stay with her overbearing, narcissistic mother and horribly spoiled half sister while she talks to community members and the police about the missing/dead girls. Going home is never as simple as it seems to be, however. Things aren’t quite right in the small town, there are secrets and somehow Camille can’t help but feel they are somehow tied into her own past. And Camille may not be what she originally seemed, either. What is true and what is warped out of focus? Who is telling the truth and who is hiding something? Who would kill a young girl? Multiple young girls? I like mysteries, and I LOVE unreliable narrators. 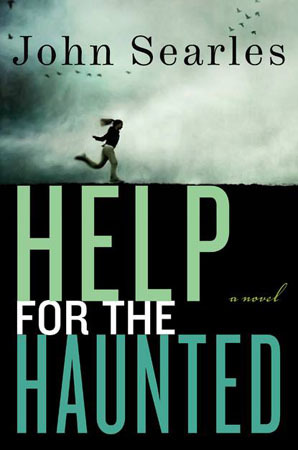 If you liked The Lace Reader, by Brunonia Barry, or if you enjoyed Gone Girl as much as I did, let this book leave you sleepless and horrified. I’m pretty tough and I have to say, Gillian Flynn, you really know how to leave readers looking for psychopathic killers around every corner. If you think you can handle it, pick up Sharp Objects, by Gillian Flynn today. Decades ago, terrible things happened in Sadie’s hometown. Two little girls, both at separate times, disappeared, rumored to have wandered into the woods and never returned. These disappearances weighed over the town, ever-present in the parts of the mind where fear resides. The mysteries were never solved. 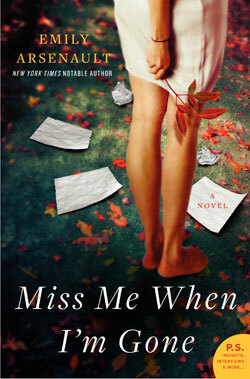 But Sadie may know more about one girl’s disappearance than she lets on. A mother of two who recently miscarried, Sadie is looking for distraction and struggling with her own demons. Fighting her entire life not to become her mother, she is beginning to find herself walking down that very inescapable path. But she wants more for her children and for herself than the rollercoaster of her own childhood. When a neighborhood boy she once knew comes back to her neighborhood upon his father’s death to clear out the house of its mess, and quite possibly, its secrets, Sadie must face the truth about what happened in her quiet little town all those years ago-with her mother, with the disappearances, with her own dark, hidden secrets. Will the secrets finally be brought into the open for once and for all? Will Sadie win the battle and gain control over her life? Will she take responsibility for what she did all those years ago? 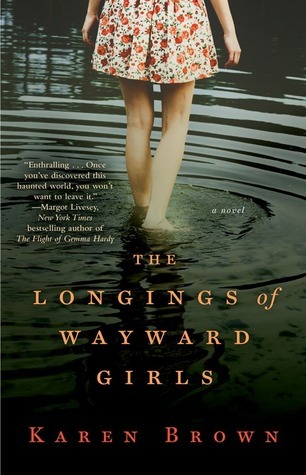 The Longings of Wayward Girls, by Karen Brown, has melancholy moments, but it is an interesting mystery and emotional journey for anyone who enjoys that sort of literature.